End of throwing away a stale bread! 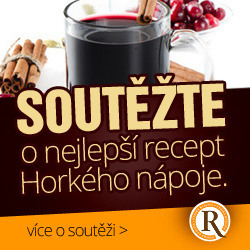 From now on you'll not have enough of it! In this tutorial will be very helpful video - watch it as the first step. Put bread in a bowl and pour over a lukewarm water. Leave it for about an hour until it is completely soft, also the crust. During this time using a hand crush it few times to smaller and smaller pieces. Then squeeze out all excess water, about enough to dough kept a little shape - we can help by straining. Cut onion into tiny pieces and together with crushed garlic add to the bowl. Then add tablespoon of marjoram, 2 eggs, 2 tablespoons of seasoning sauce magi (vegetarians can omit) and a teaspoon of dried vegetable.Pepper just on the tip of a knife. Add 3 heaping tablespoons of flour and grate one large potato. This ensures that the bread fritters will keep their shape. 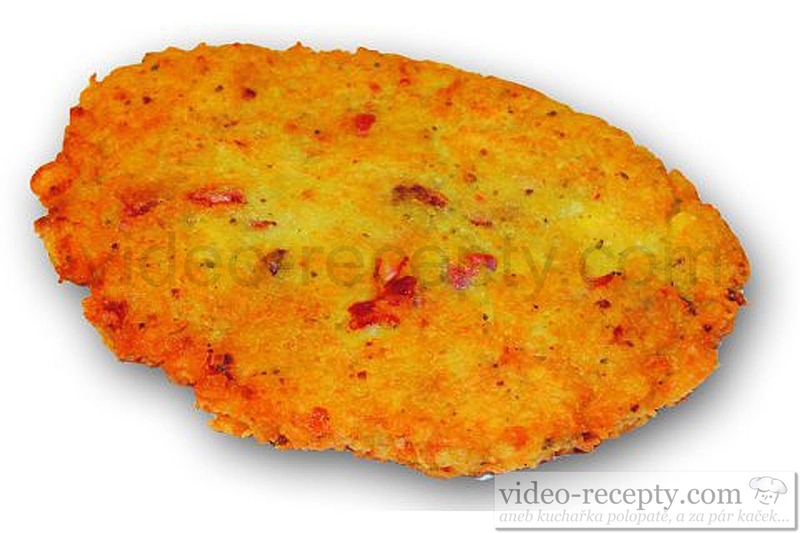 If the fritters crumble away, add one more. Stir everyting carefully. Test the right density the way, that using a wooden spoon spread the dough to the sides, andthe dough does not return imediately to its original state, but just slowly moves back. This is the right density ! If too thin, add flour if it is too thick add water. Now taste the dough and add salt if needed, stir and taste again. If it is too salty, add bread, or grate another potato. Just add ingredients that you like! If you like more marjoram, or pepper, feel free to add them, the same with garlic. When everything is as it should be, heat the lard on a pan, or use oil. 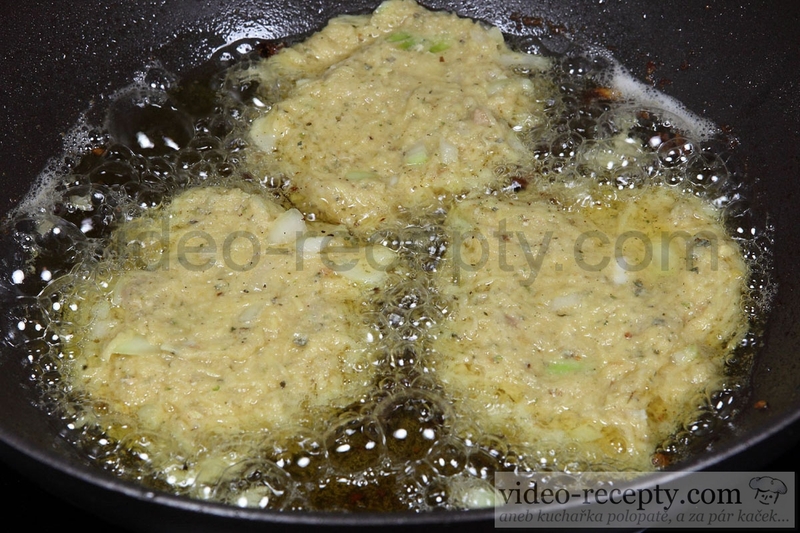 When the oil is hot, using a spoon shape fritters on the pan about 0.8 to 1 cm thick, depending on how thick you like. Remember that lower temperature for frying is better. 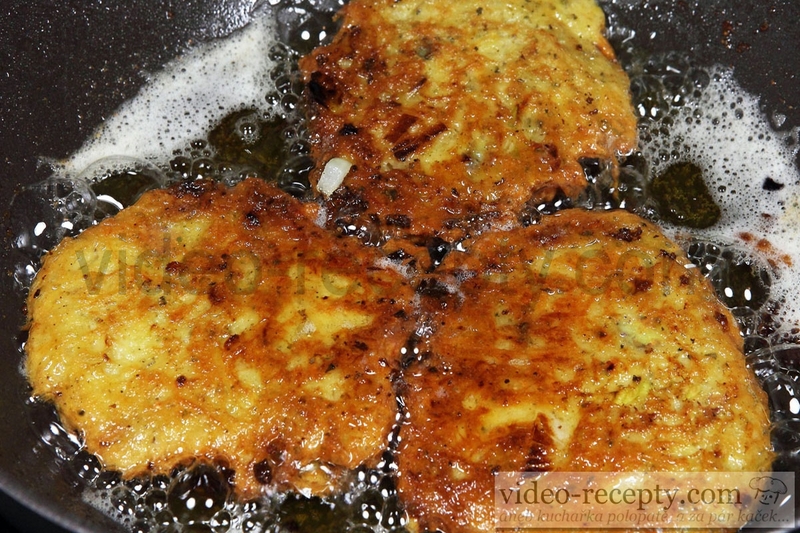 When the potato-bread fritters are done on one side, flip it over and fry the other side. Then move them to a plate with napkin to drain excess fat. And it is done, Bon appetite! 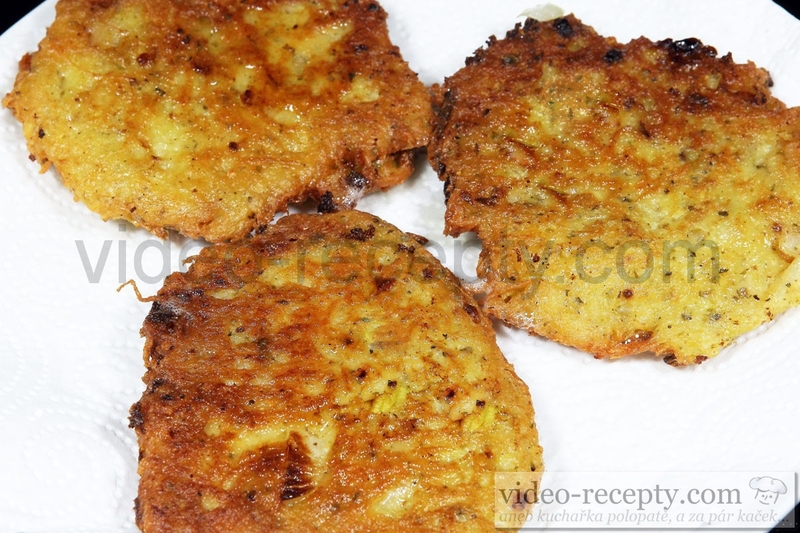 When you make potato-bread fritters for the second time, it will be a piece of cake. I found potato bread at the beginning of 2011, until then I sadly and with regret threw all stale bread away. 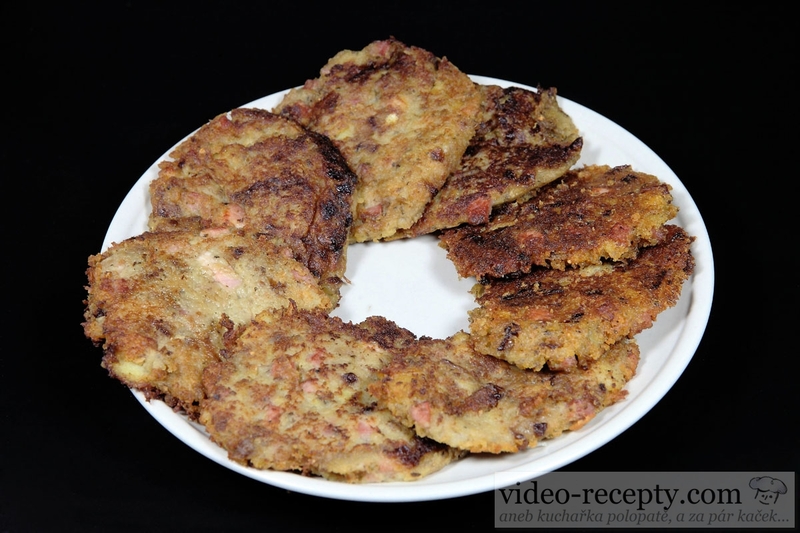 After finding this recipe, however, I realized that I have lack of stale bread, because it is a real delicacy and surprisingly it is more tastier than a traditional potato fritters. Serve as you will enjoy the most, for example with mashed potatoes. You can also prepare a smaller cheesecake using the half-dose ingredients. Quick, healthy and cheap food that handles everyone. 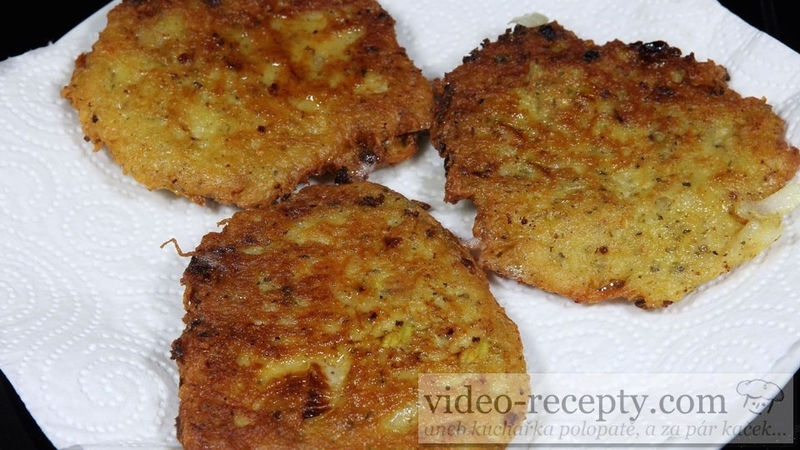 | This dish is ideal to serve with potatoes or mashed potatoes. 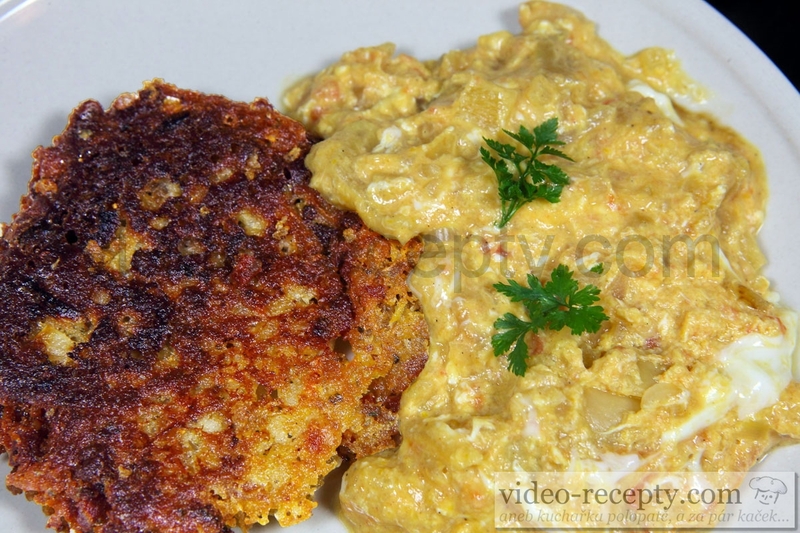 This dish is probably best served with rice, but also with soft bread or potatoes or mashed potatoes as well.